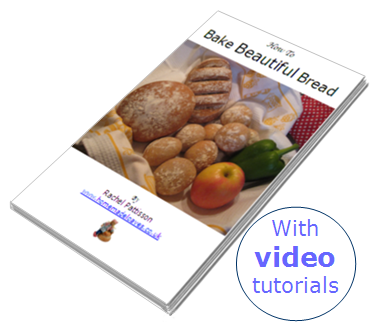 This site is for busy people who want to make delicious, homemade bread. Hassle free. Hello! 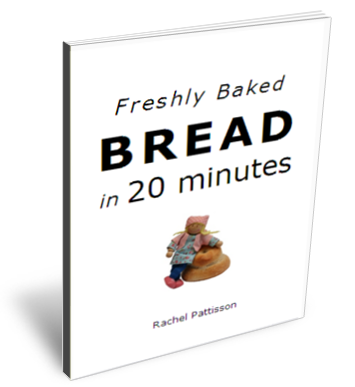 I'm Rachel and I help people bake their own bread. 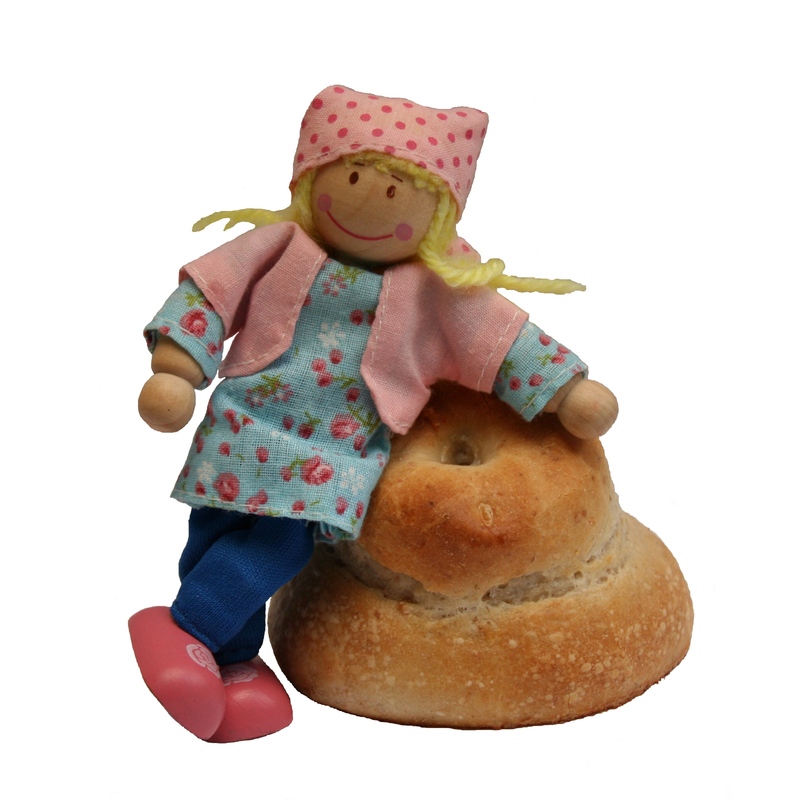 Freshly Baked is for those who want to make tasty homemade bread in a simple, time-effective way. It's easy to be put off baking bread. You want to eat quality homemade bread but you don't have time for lengthy, complicated procedures. You need a simple recipe that is easy to get right. Success doesn't come from trying to become a master baker. It comes from having a workable recipe that fits into your schedule and delivers great results every time. That's where Freshly Baked will help. It's not about learning what the professionals do. It's about giving you a simple, practical way to bake bread. If you'd like to learn more, sign up for the newsletter to get started. 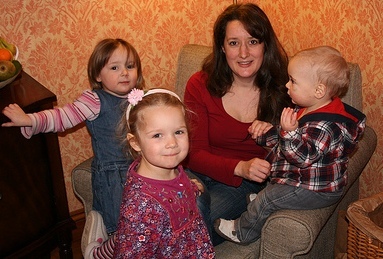 I'm mum of three under-tens. Needless to say, I'm busy. But that doesn't stop me from making bread. Homemade bread has always been part of my life. The comforting smell of freshly baked loaves filled my childhood home. I love to provide my little ones with quality bread made from simple ingredients. Many people think that bread baking is a complicated, time-consuming process. My mum showed me how easy and convenient bread making can be. Here you can read about simple bread making techniques that anyone can use. 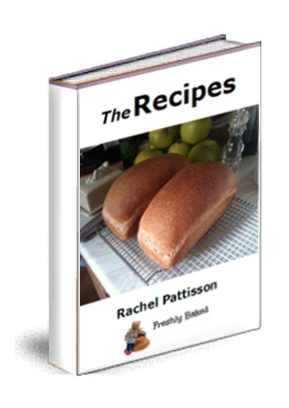 My goal is to help you make your own bread in the simplest way. Baking my own bread gives me great satisfaction. I make all types of bread for my family and I know that they are getting the freshest food made from quality ingredients. I often rustle up fresh rolls for lunch when friends come round, or give special bread as a gift. My children love helping to make bread buns of their own and enthusiastically gobble up tasty fresh bread. You can do this too. You don't need any special skills or equipment. You can start today and soon be eating your own homemade loaves. If you'd like to know what works for me and how to get started, you know what to do, don't you?